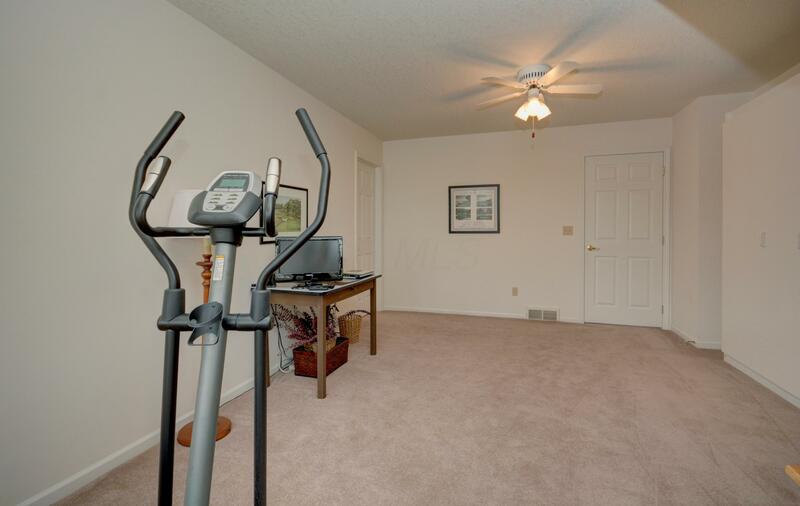 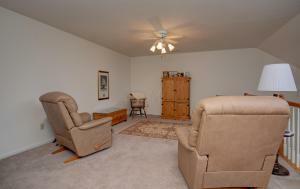 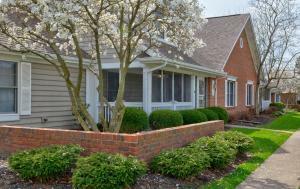 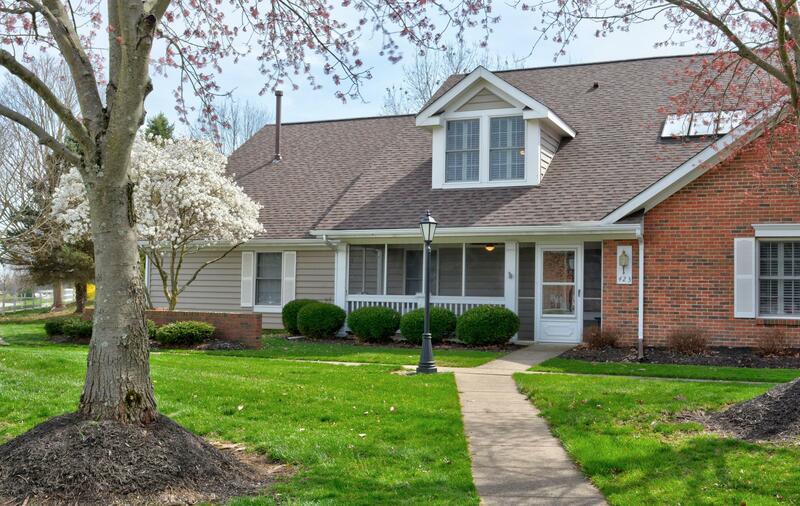 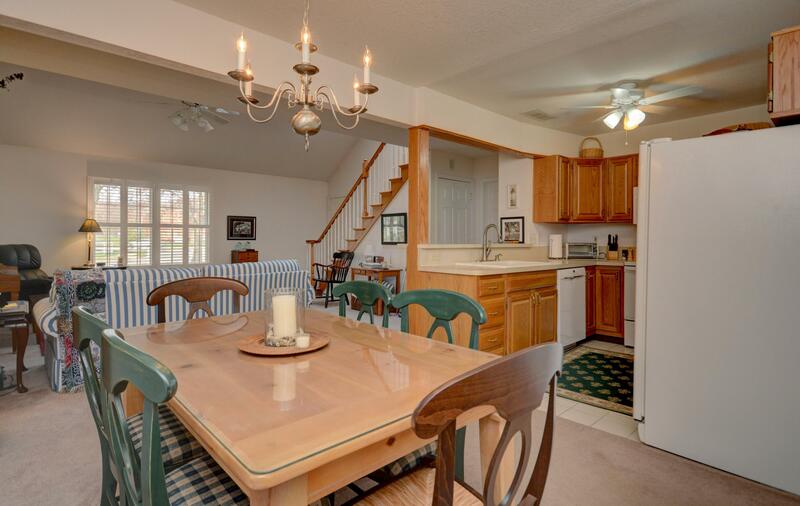 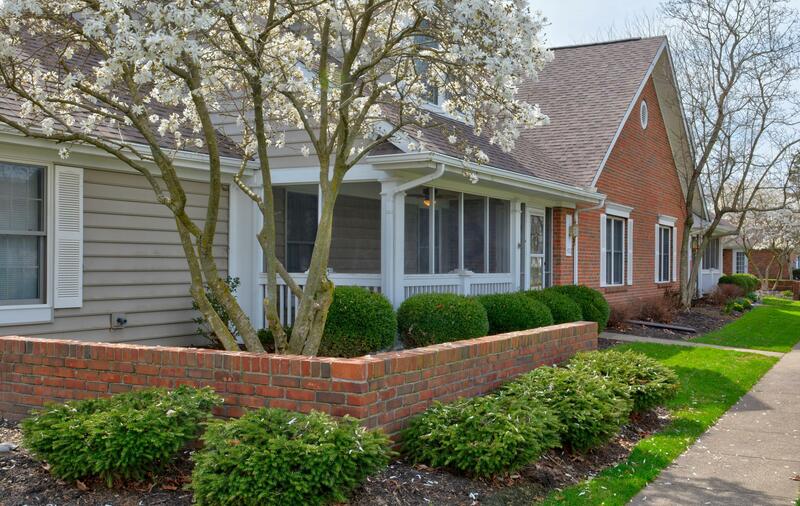 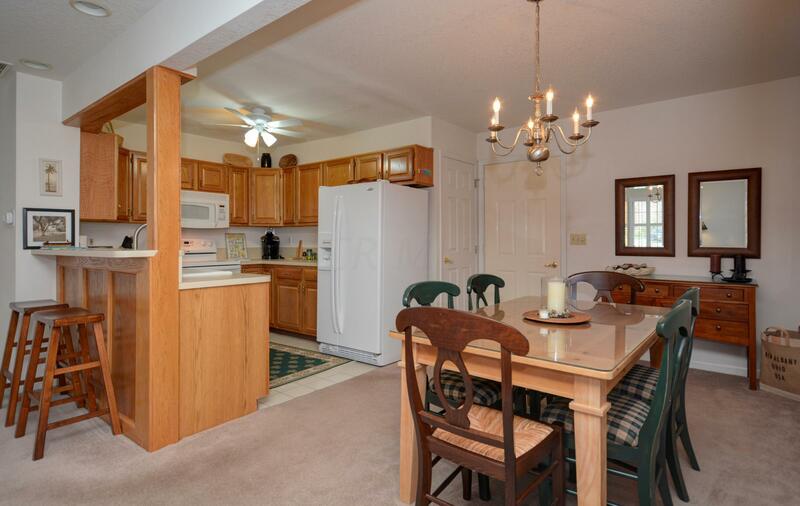 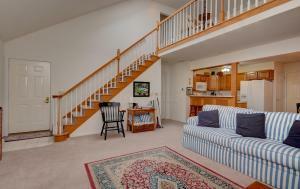 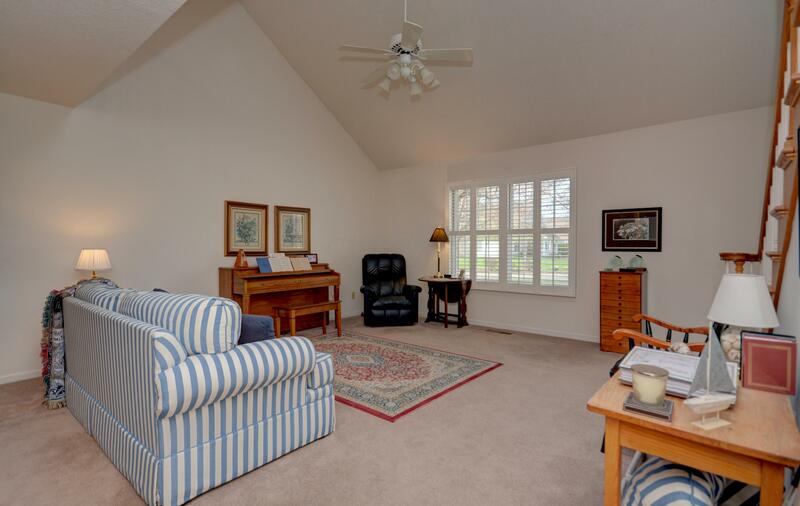 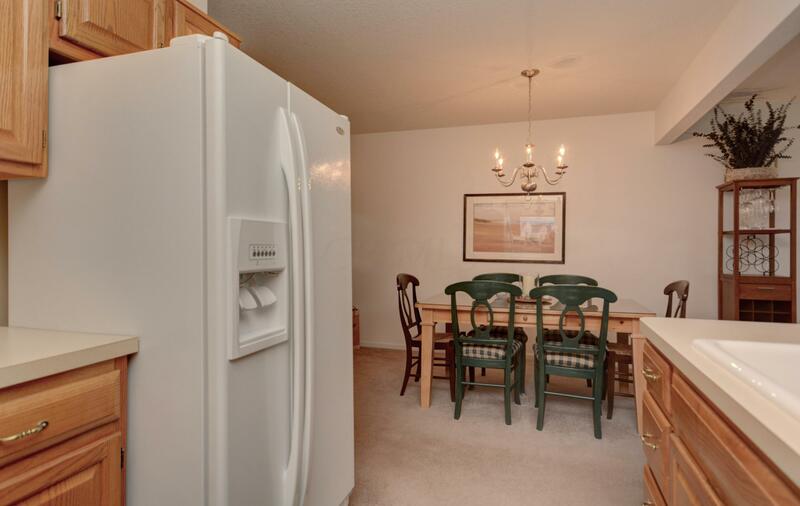 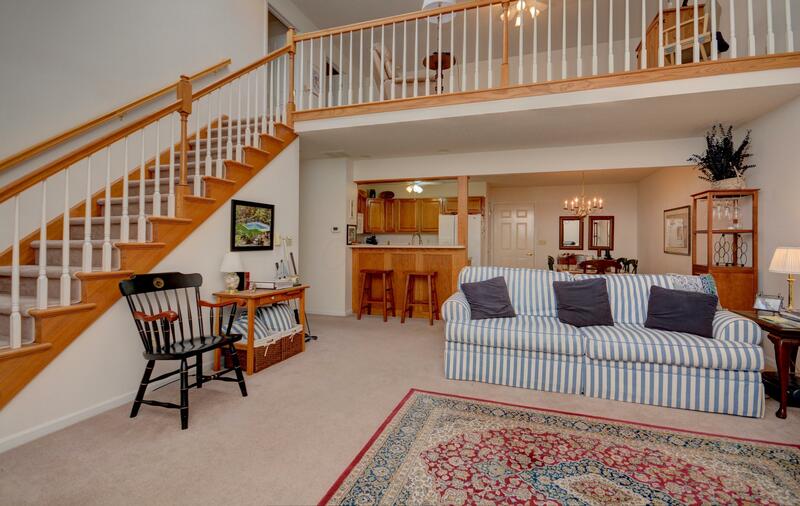 Granville Ohio cape cod designed condo with over 2, 300 square feet of living area, perfect for entertaining or house guest. Main level includes living room with vaulted ceilings and skylights, formal dining room and kitchen with all appliances. 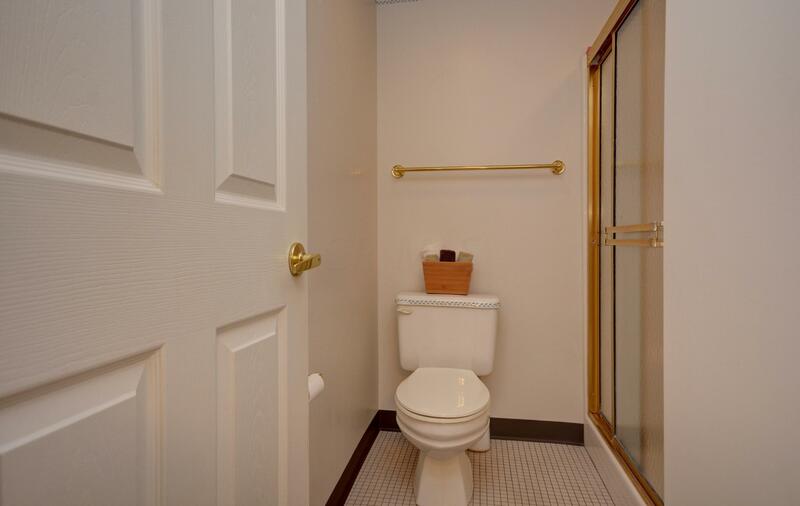 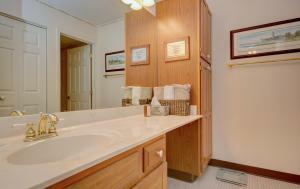 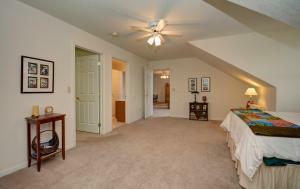 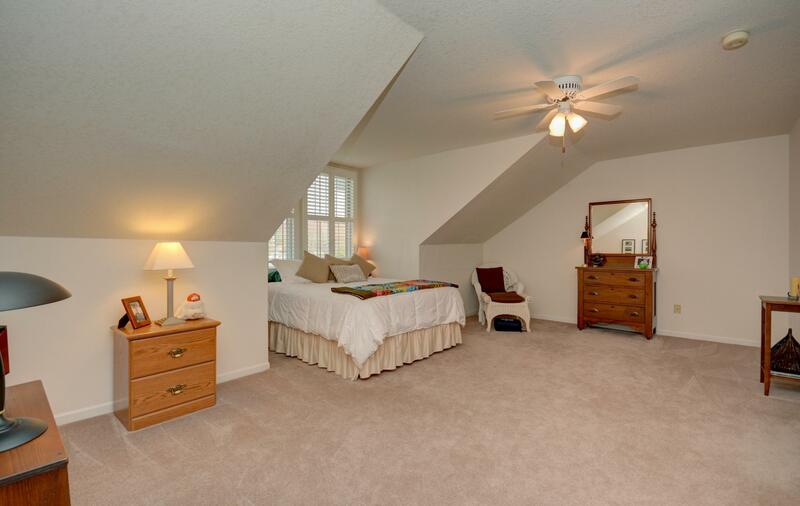 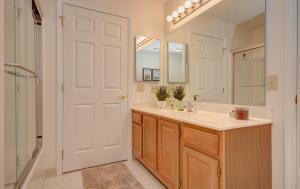 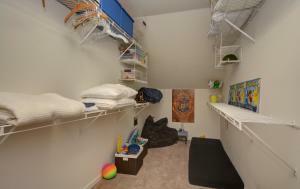 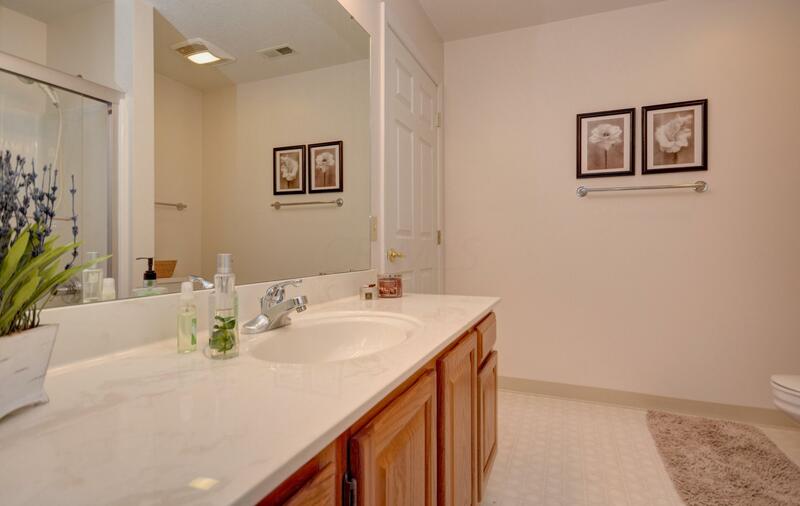 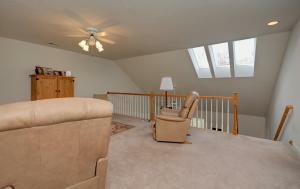 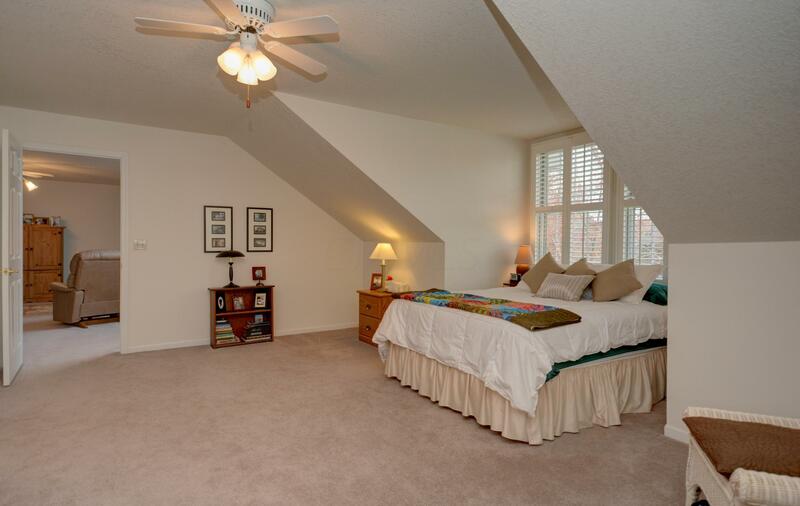 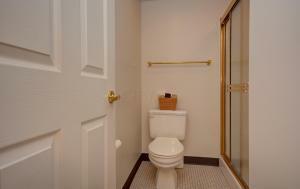 Main level owner's suite, large walk-in closet and bathroom. Second floor features large loft area for family room, home office or game area, two large bedrooms with dormers and bathroom. 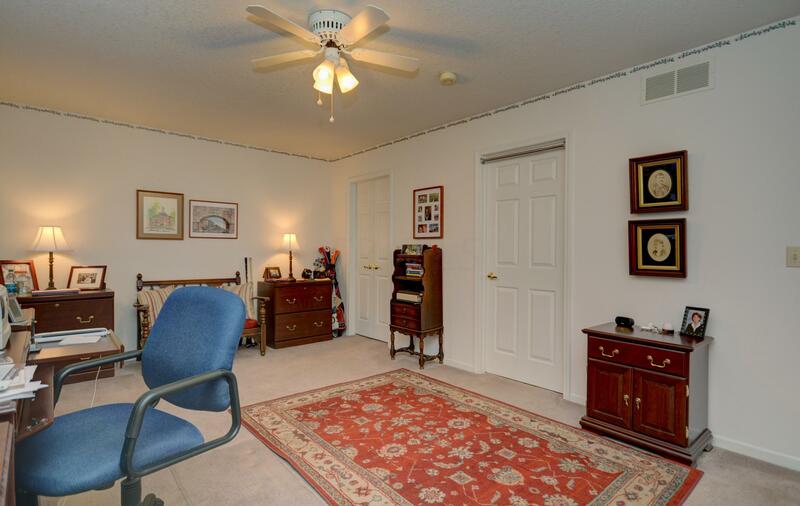 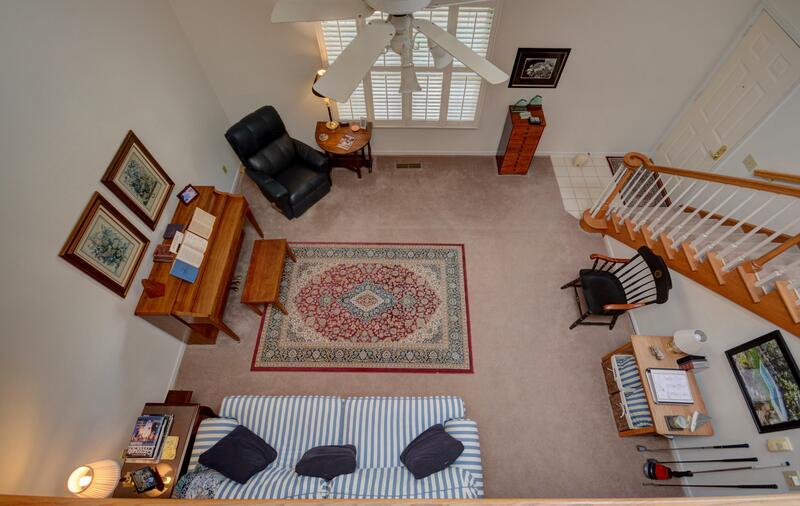 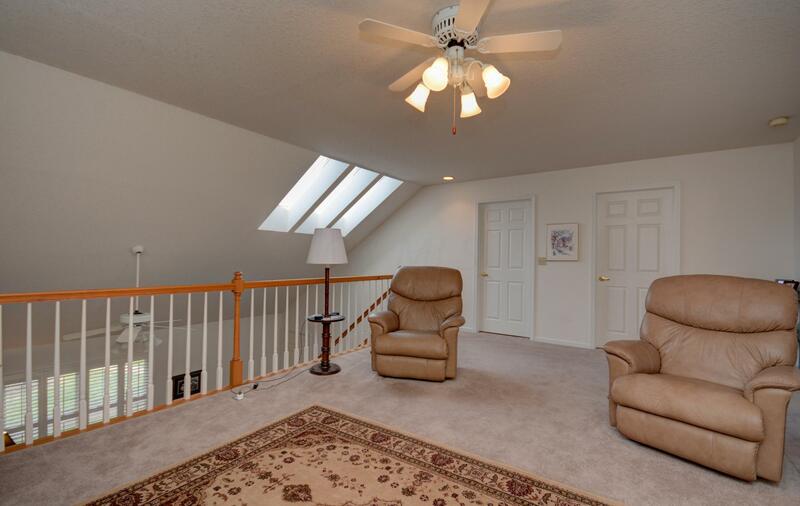 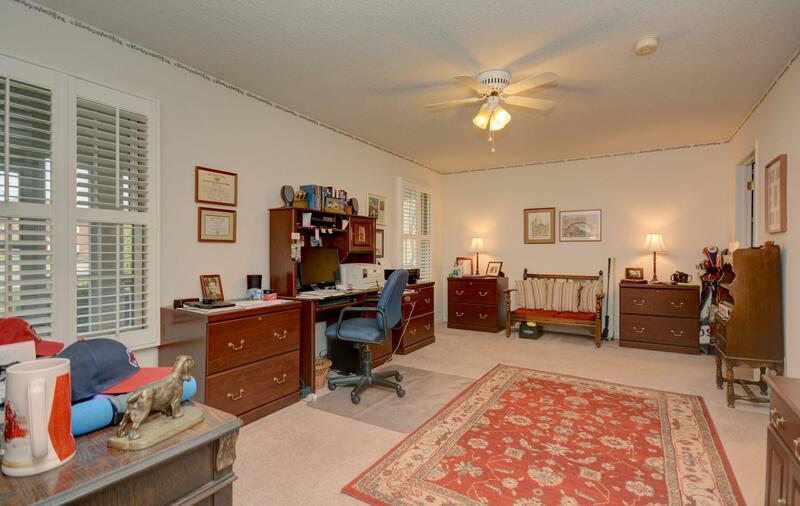 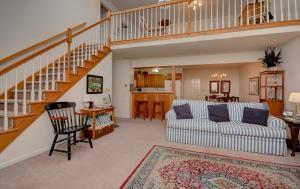 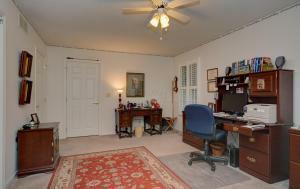 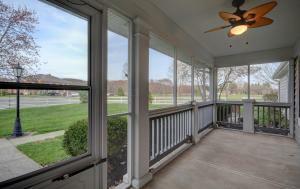 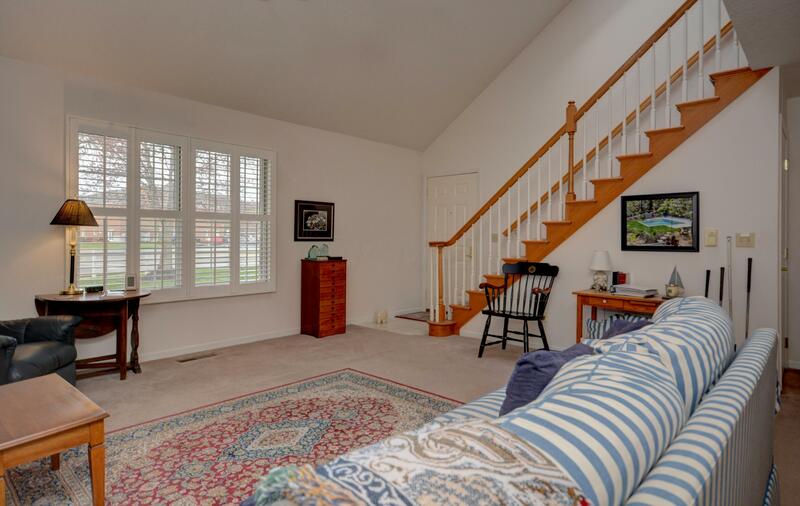 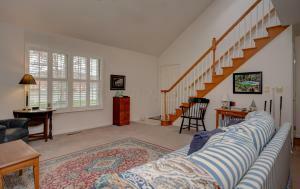 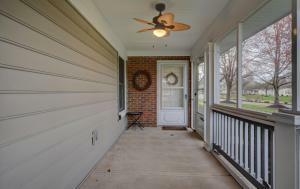 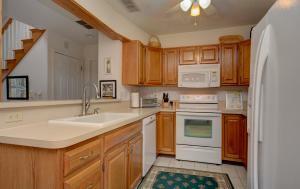 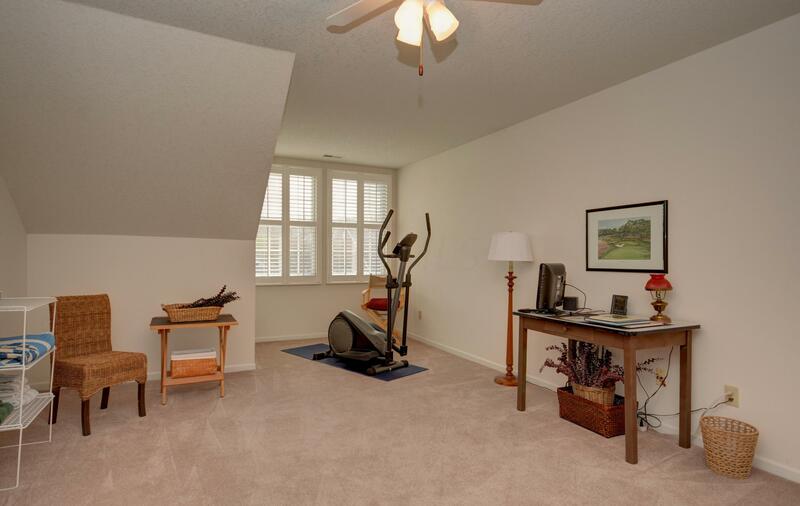 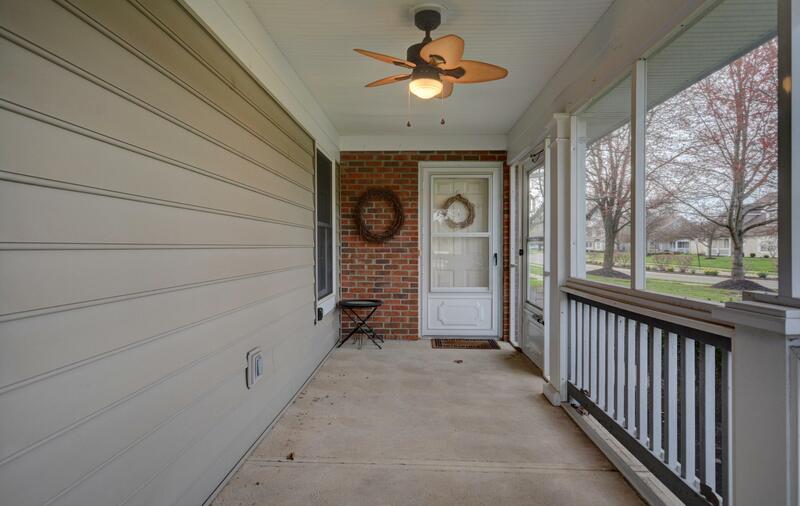 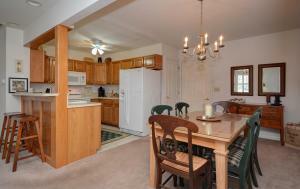 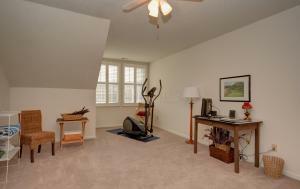 Screened porch, attached two car garage, private location within complex. 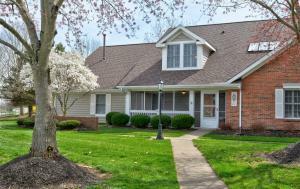 Monthly fee includes water/sewer, structure insurance, exterior building maintenance, snow removal, lawn care, club house and trash. Short walk to walking path to Granville Village business district.